“Rick Young has been my student since 1979.He has been taught the arts of Jun Fan Gung Fu, Jeet Kune Do, the Filipino martial arts, Silat and Shoot wrestling. He was my first full instructor in the United Kingdom. I consider him highly skilled and knowledgeable in these arts”. 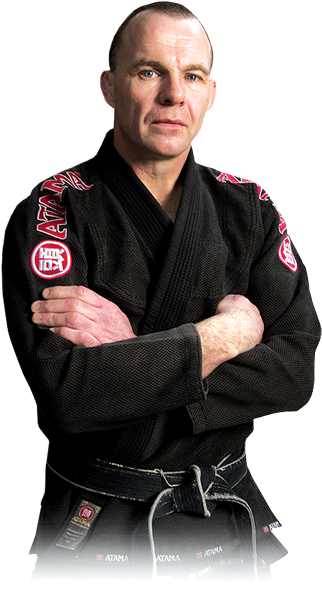 Welcome To Rick Young's Black Belt Academy Website. Whether you are already an advanced martial artist or perhaps a complete beginner, we have classes to suit all. We recommend that anyone who is looking to join our Academy, visit us beforehand (if possible) to get some knowledge of our classes and the curriculums we teach. This way you will have an good understanding of what to expect should you join, as well as giving us the chance to offer you as much information as you wish, before you take part in your first lesson. To make sure you feel comfortable and confident in our Academy, we offer two courtesy free lessons so you can achieve a feel for the classes and fellow students whom participate. This will also give us a chance to assess your level and compatibility with the current students, the instructors and the Academy in general. Due to our high standards in a obtaining a postive and friendly training enviroument for all to enjoy, we reserve the right to refuse anyone access to our classes if we feel they are not suitable to the Academy. It is important to myself and all the other instructors at the academy that the atmosphere in the classes is one of learning in a friendly and cooperative environment. Bullying or any other form of attitude that is not conducive to a positive and safe environment for students to train in will not be tolerated. The academy rules will be shown to you before you take part in your first class. Thank you for taking the time to visit our website.We hope you enjoy looking through it, and If you have any questions regarding our classes, fees, times or any other aspect of what we teach, then please don't hesitate to email me or telephone the academy on 0131 467 9947. Or why not just pop in to us, that way you can have a look around, speak to myself or the staff and get a general feel of our academy. It is important to us that you get a good idea of not only what we teach, but also how we approach the martial arts we teach, as well as providing you with as much information as possible about the ways you can become a member of the academy. We look forward to seeing you soon.